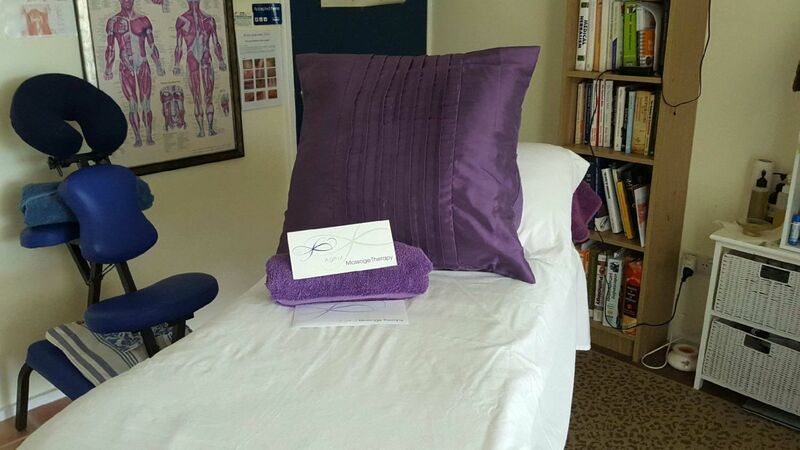 Find the right solutions to ease your pain & tension with a therapeutic massage service from Yorkeys Knob Massage Therapies based on the beautiful Cairns Northern Beaches, halfway between Cairns and Port Douglas. Ali Gibson is a fully qualified remedial massage therapist specialising in providing you with a unique and individual holistic approach to helping you reach your specific health goals and with expertise in naturopathic health solutions can assist you to identify any problems and take action to decrease or eliminate any potential impact to your health. Every person is different and a customised holistic approach, using a variety of massage and remedial bodywork techniques at Yorkeys Knob Massage Therapies can be tailored to individual needs to assist in creating achievable goals that are based around your lifestyle and physicality. Holidaying in Yorkeys Knob or on the Cairns beaches? Enjoy a general stress-busting- relaxation Swedish-style full- body massage or deeply- grounding- sublime – hot-stone or “aromatherapeutic” massage. Perfect for visitors and tourists to start or end a Far-North-Queensland holiday with. Appointment times are available over 7 days and evening appointments are available on Wednesday and Thursday. Health fund accreditation for rebates.